Experience the beautiFoam effect, a new concept that will change the way you wash your face. 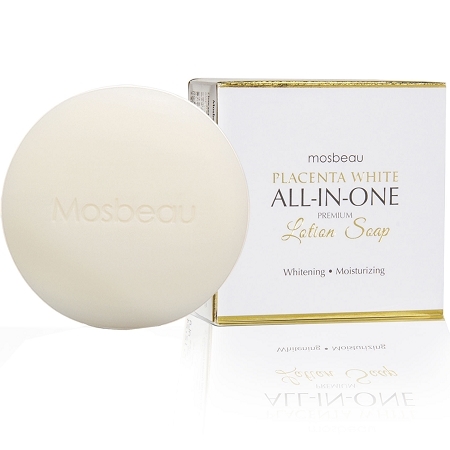 Sparkle with radiance with the Mosbeau Placenta White All-in-One Facial Soap, Premium Japan Formula. Create fine, rich and extra thick bubbles to gives the total effects. 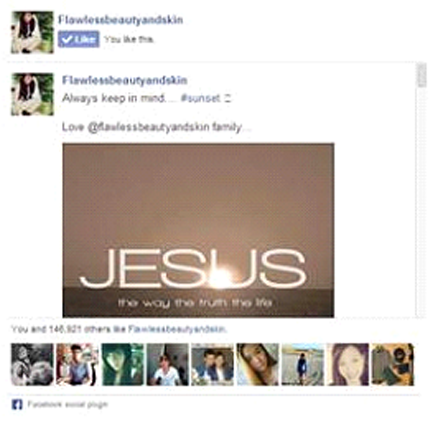 Perfect for Normal Skin. A breakthrough concept from Japan that rids the skin of deep-seated dirt. 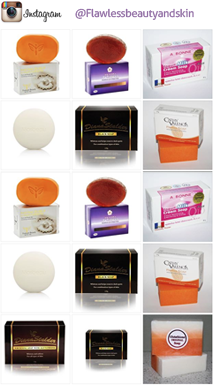 The impurities are locked into the bubbles and washed away leaving you with rejuvenated skin. Every step entailed in developing Mosbeau Placenta White is done in Japanclinical research, ingredient sourcing, product development, manufacturing, and packagingutilizing their advanced technology and keen eye for perfection. 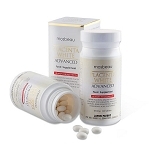 Visibly improves skin elasticity and wrinkles. 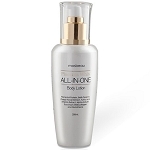 Normalizes the skin?s moisture content and provides suppleness to the epidermis. Good for mild peeling to treat such skin conditions as fine lines and wrinkles, hyper- and depigmentation, spots and excessively dry skin. Wet the foaming net then insert the soap. Scrub to create a rich lather. Squeeze off the foam from the net and apply on the face and neck. Lightly massage the foam all over using an upward circular motion. Leave for a few minutes before rinsing well with water.